It has been a while since I last did a Friday Favourites feature, I’m hoping to make them more of a regular thing this year. Here is what has caught my eye and love this week. 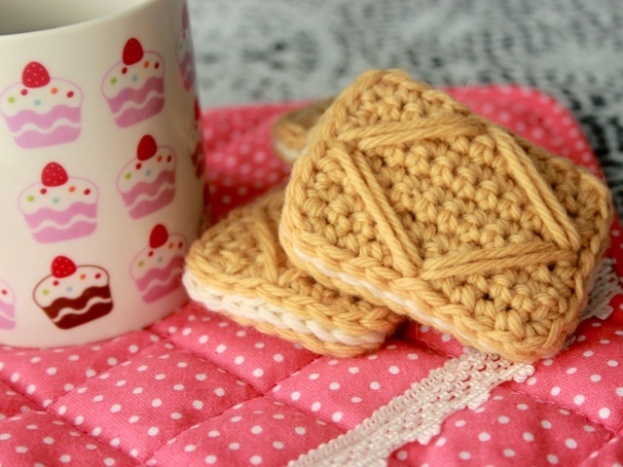 A super cute Custard Cream Crochet pattern. Which you can see here. 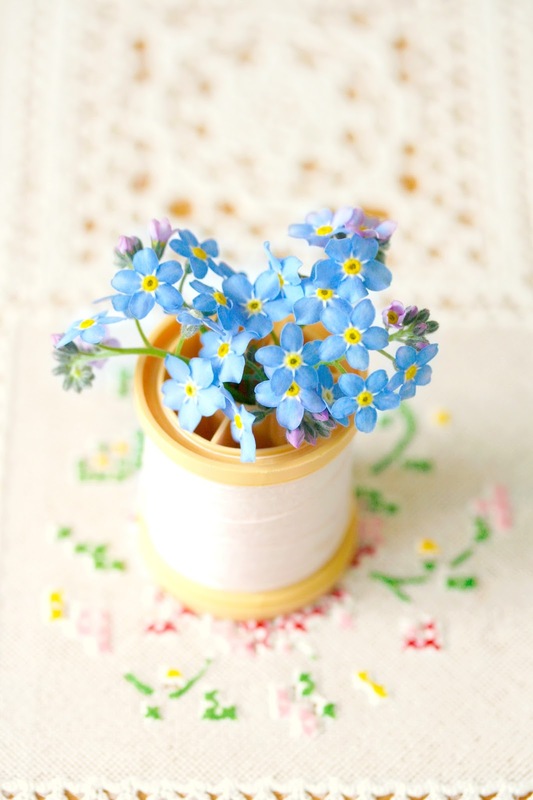 I love Vanessa from Coco Rose Diaries photography, and just love this simple but stunning picture of some Forget Me Nots. I am totally in love with this EPP from Down Grapevine Lane. 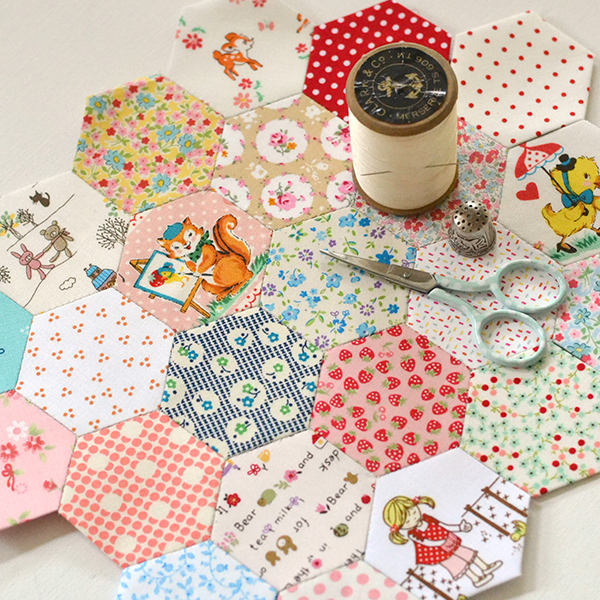 Perfect fussy cutting! 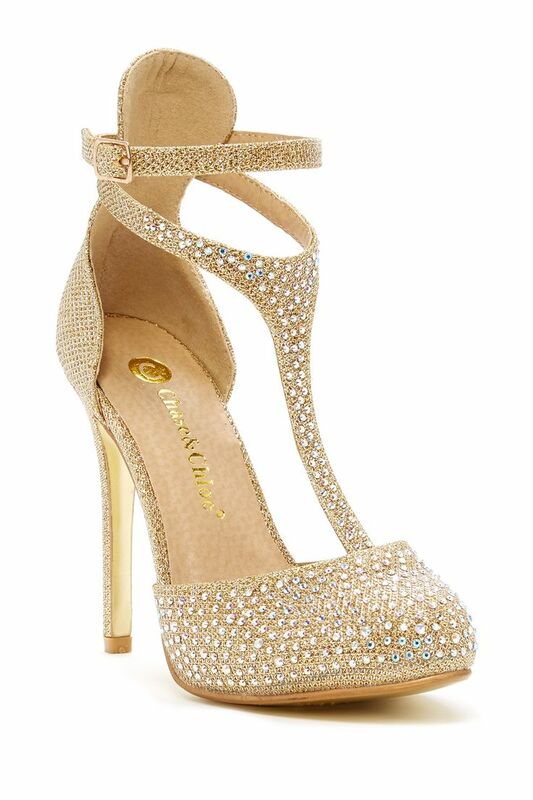 And finally look at these beauties from Chase & Chloe, sadly my days of wearing heels this high are long gone so I can appreciate these from afar.